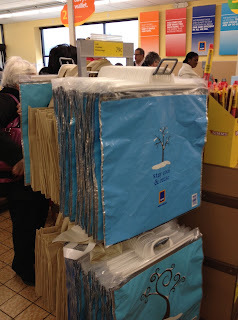 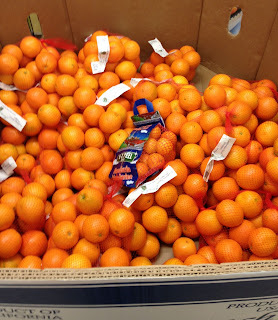 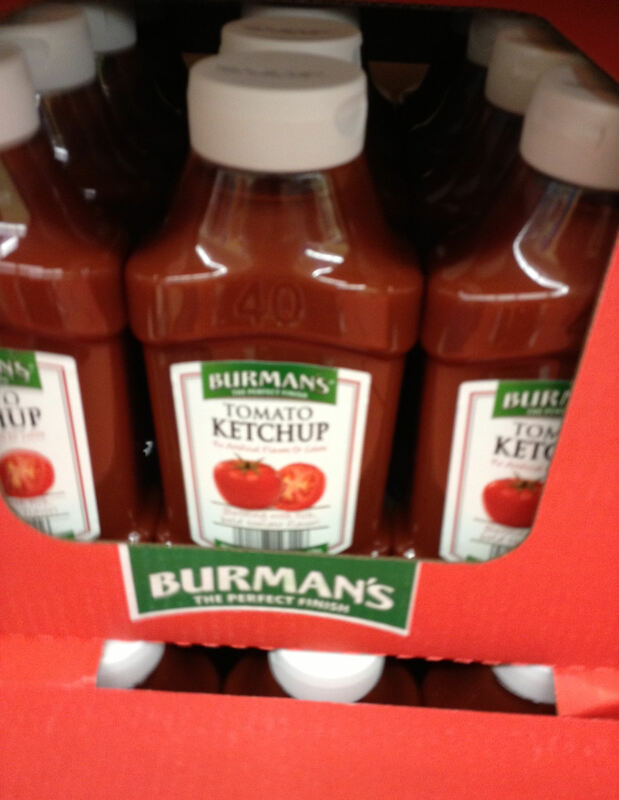 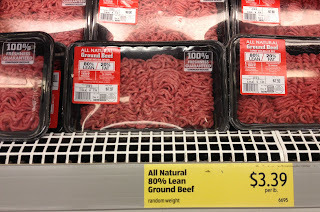 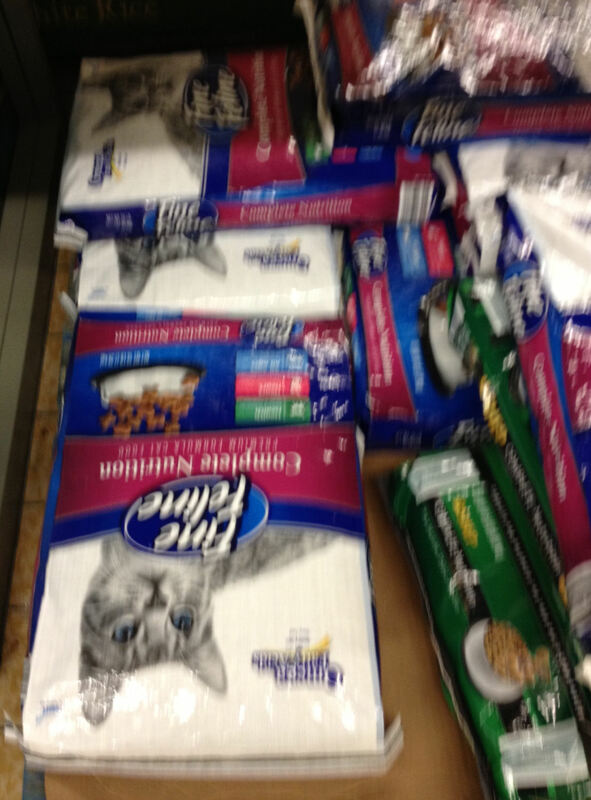 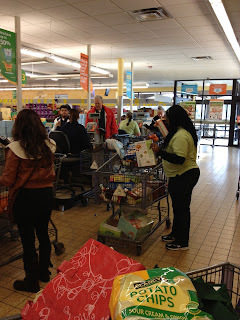 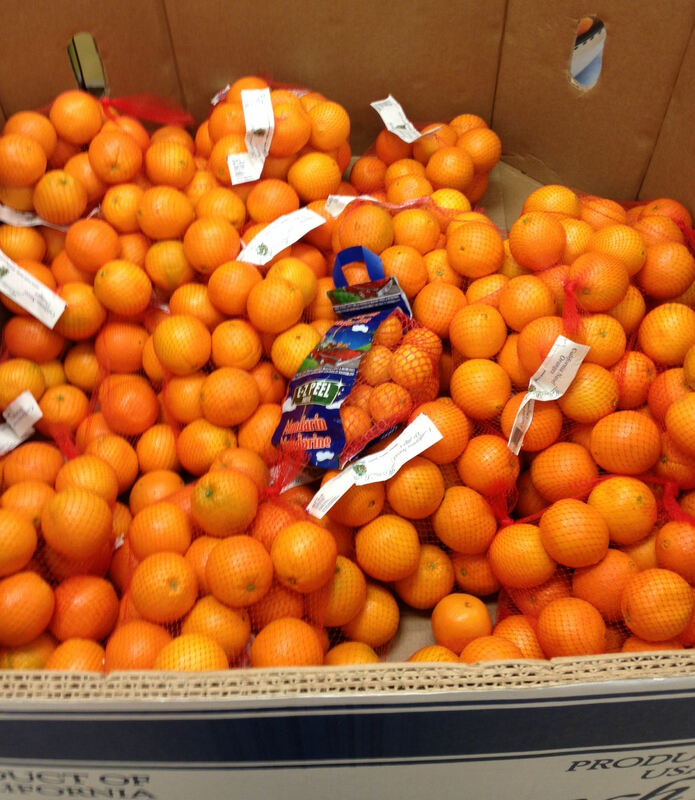 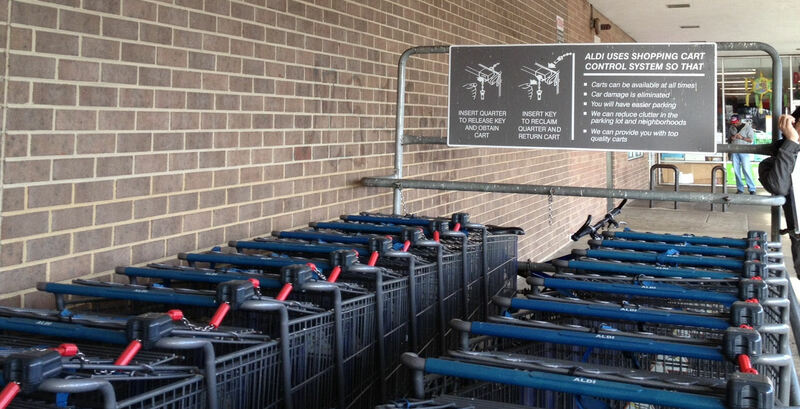 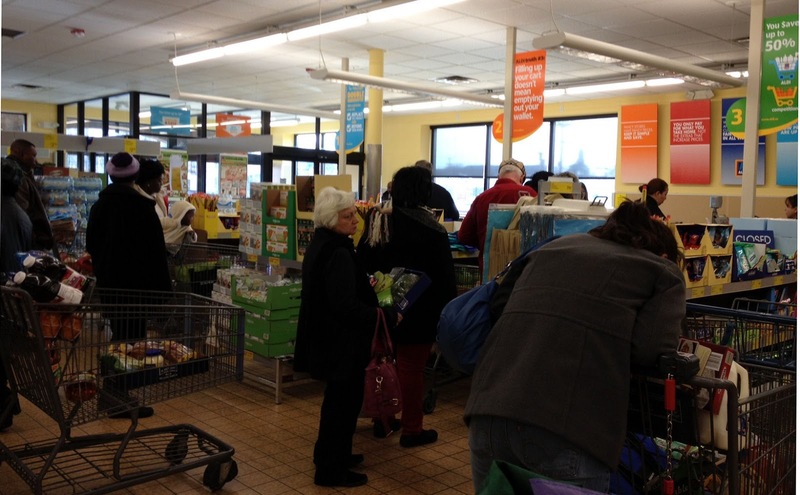 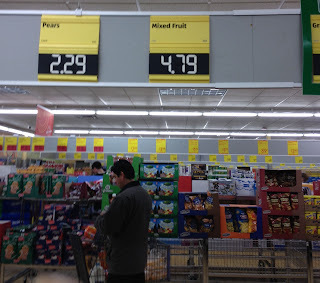 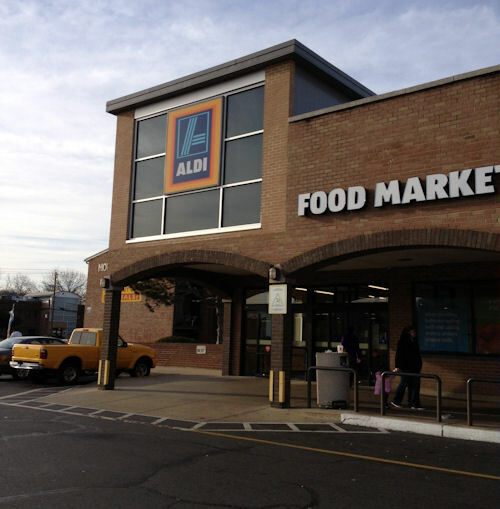 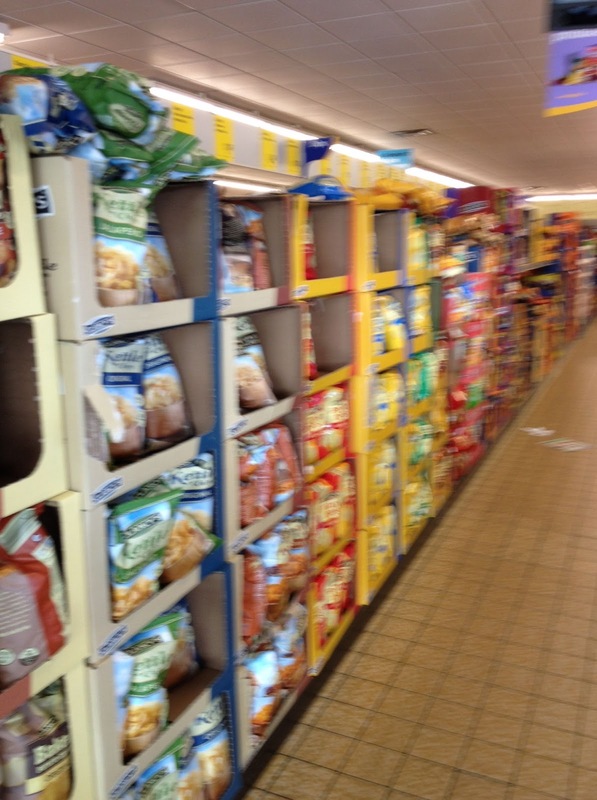 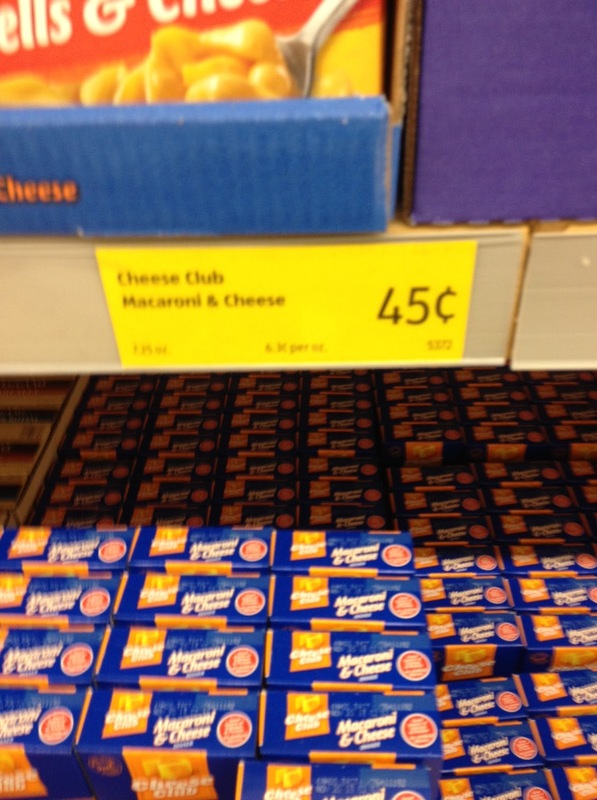 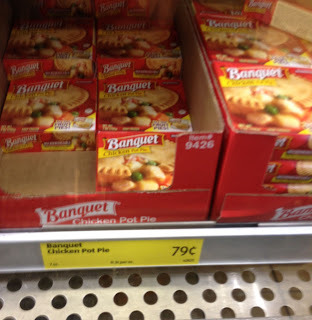 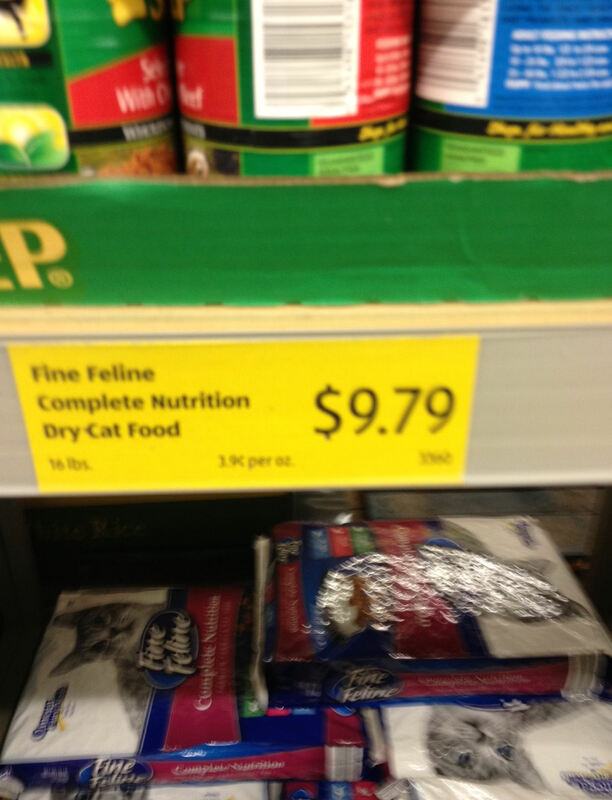 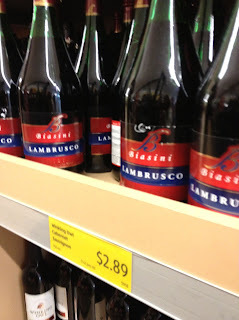 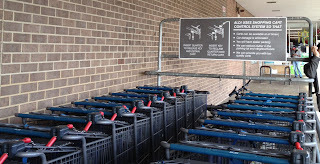 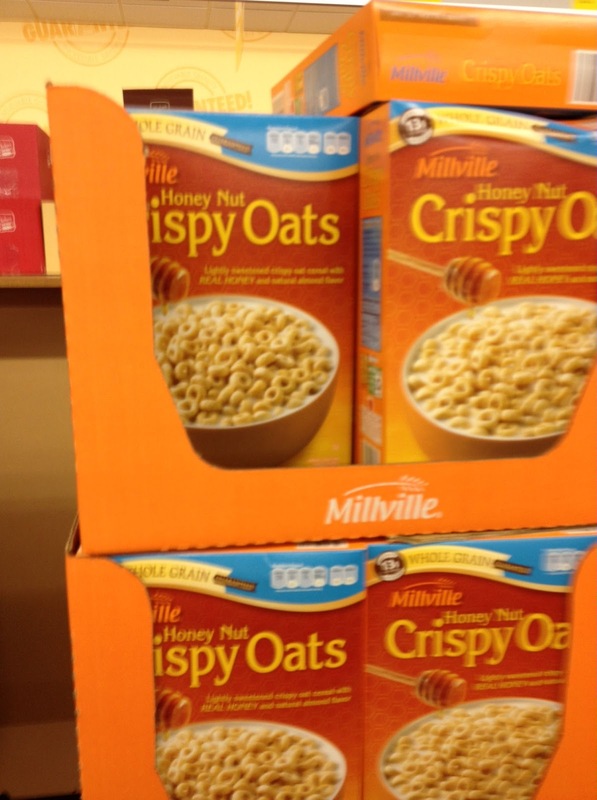 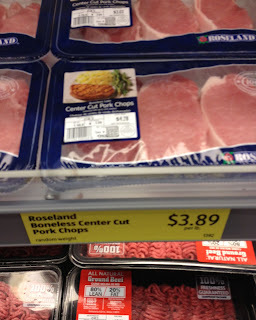 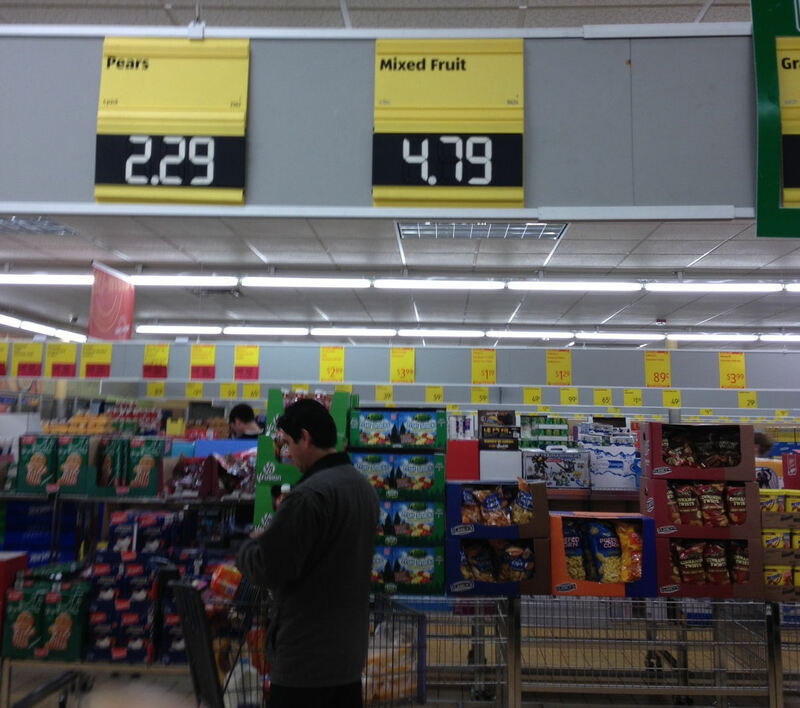 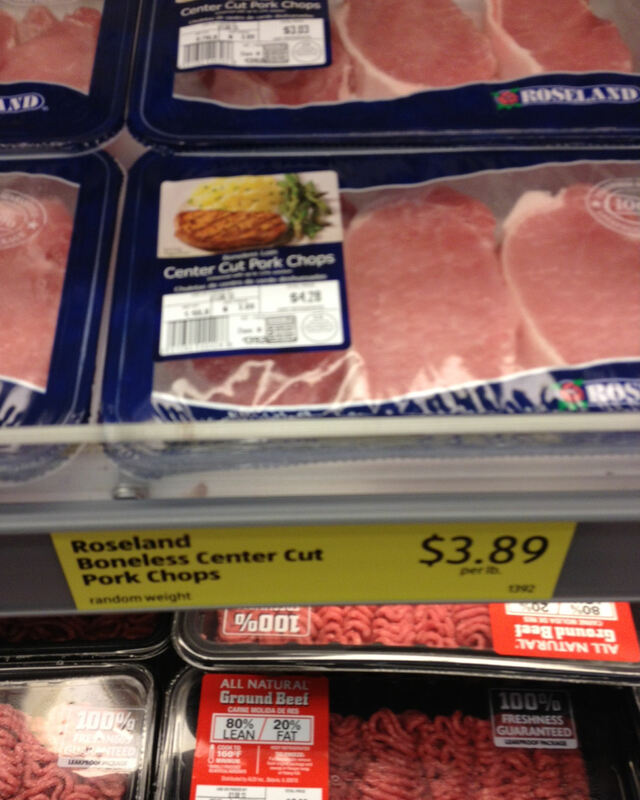 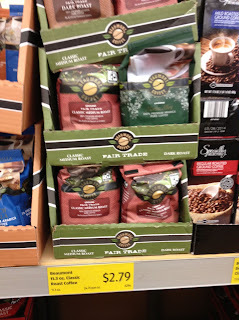 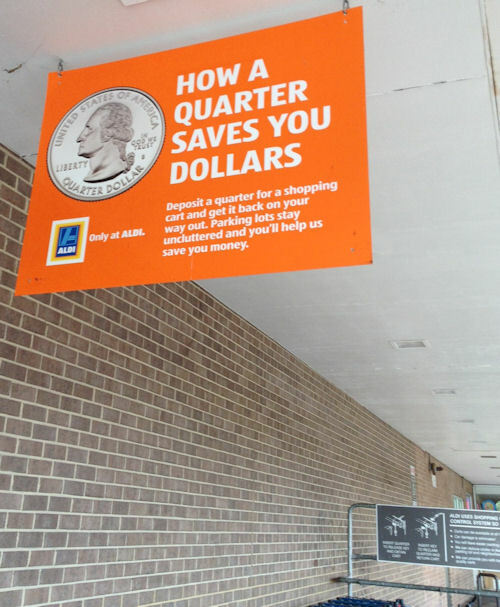 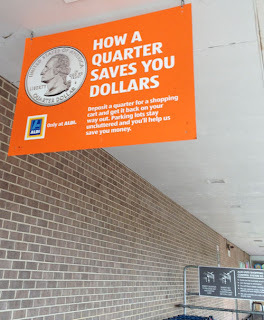 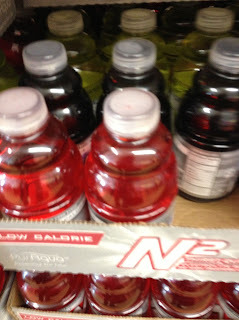 Shopyack: Aldi Grocery Store Review: Low Prices and Quality Too? Update: my kids were not impressed with the big frozen chicken and pasta dinner. 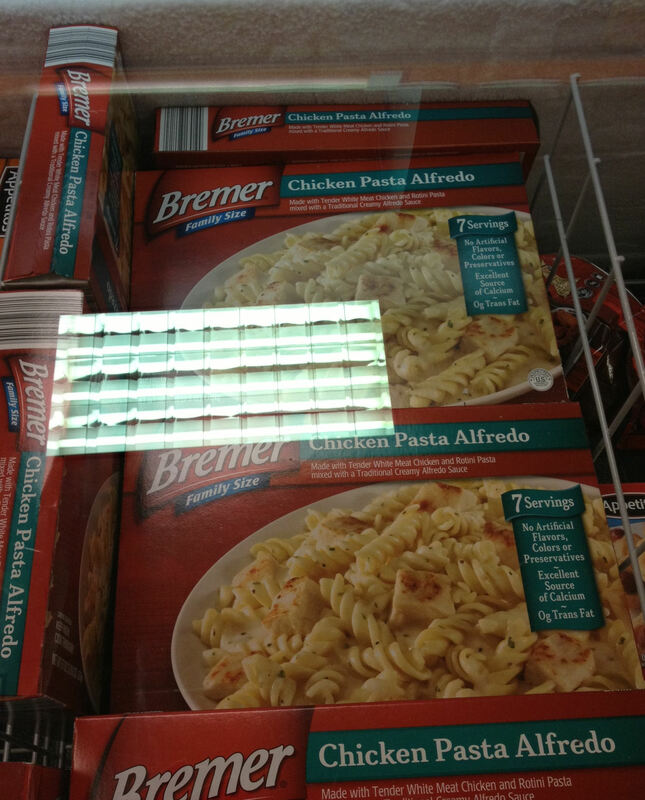 (The "bremer" label). But then there are very few meals we can all agree on. 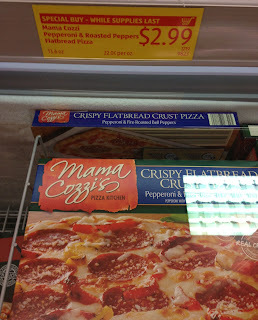 I'd say their frozen pizza is better than the giant frozen dinner I bought, but I need to try more of them.